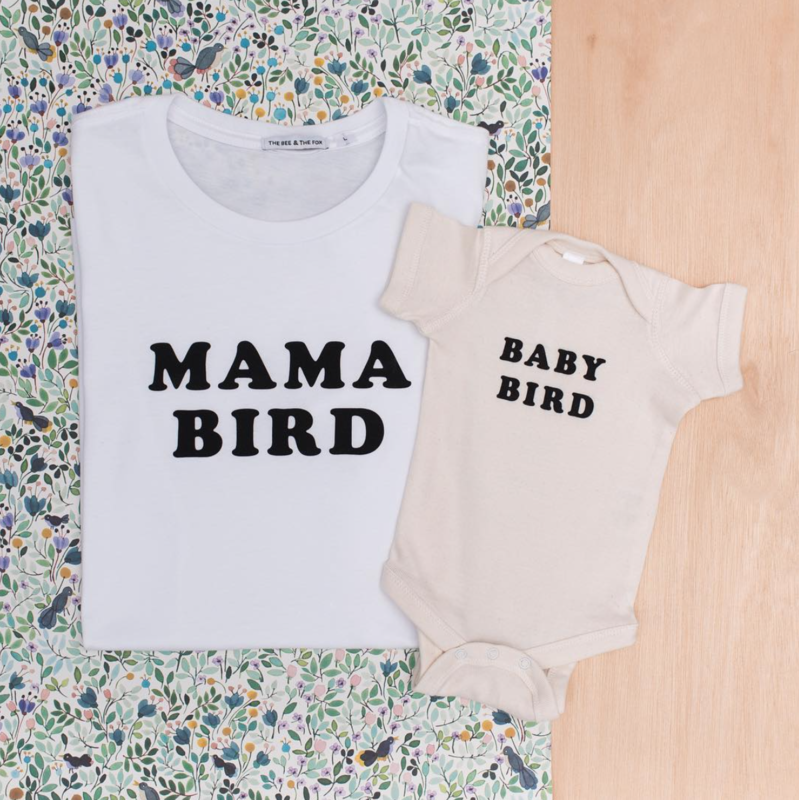 Hello Mama have the market neatly sewn-up when it comes to no-brainer brilliant gifts for mums and mums-to-be! Taking the leg-work out of buying pregnancy or baby shower gifts, they’ve bundled a bunch of coveted expectant-lady products together – and made the job of giving the bump-sporting person in your life the perfect gift much, much easier. 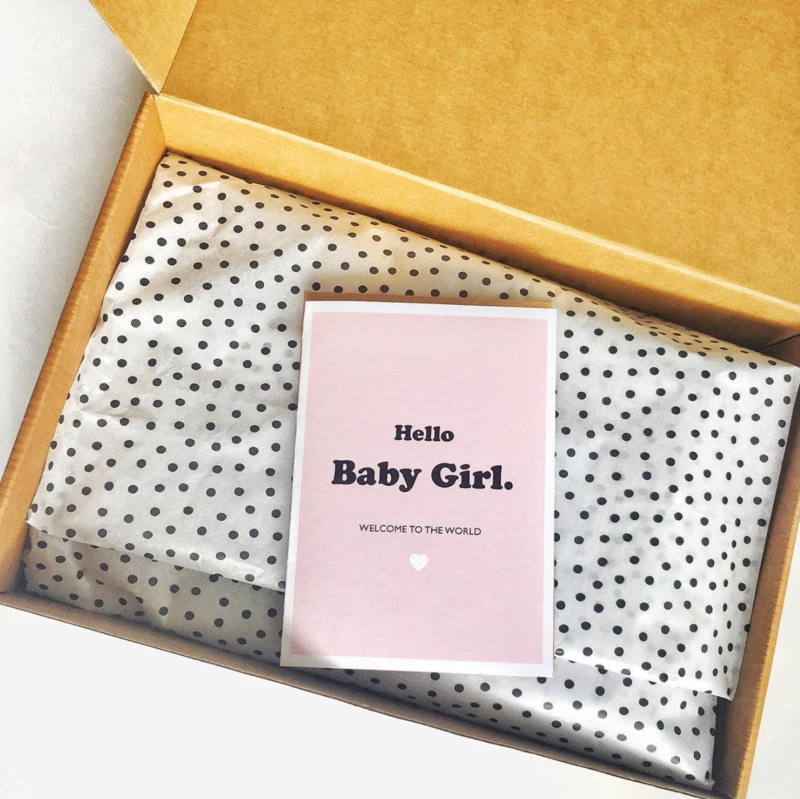 Not only are Hello Mama’s gift boxes beautifully packaged, they’re a thoughtful way of spoiling your favourite mama with some on-trend and special stuff! 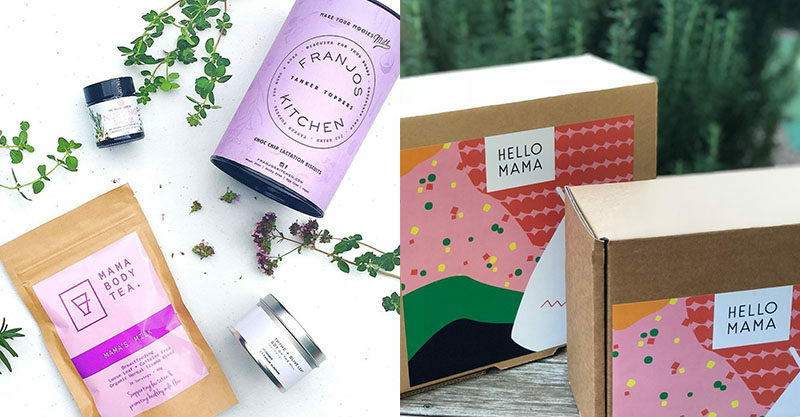 Stocked with treats like candles, fancy tea, Lunch Lady Magazine, “Mama Bird” tees, on-the-go coffee cups, chocolate, skin products and yummy cookies, they’re colourfully bundled up and delivered right to mum’s door with a handwritten note – and a fist bump in solidarity. There are treat-filled treasure boxes for pregnant women, new mums, experienced mamas, exhausted mums and even … babies. We’re not gonna lie, we want to find one of these on our doorstep! 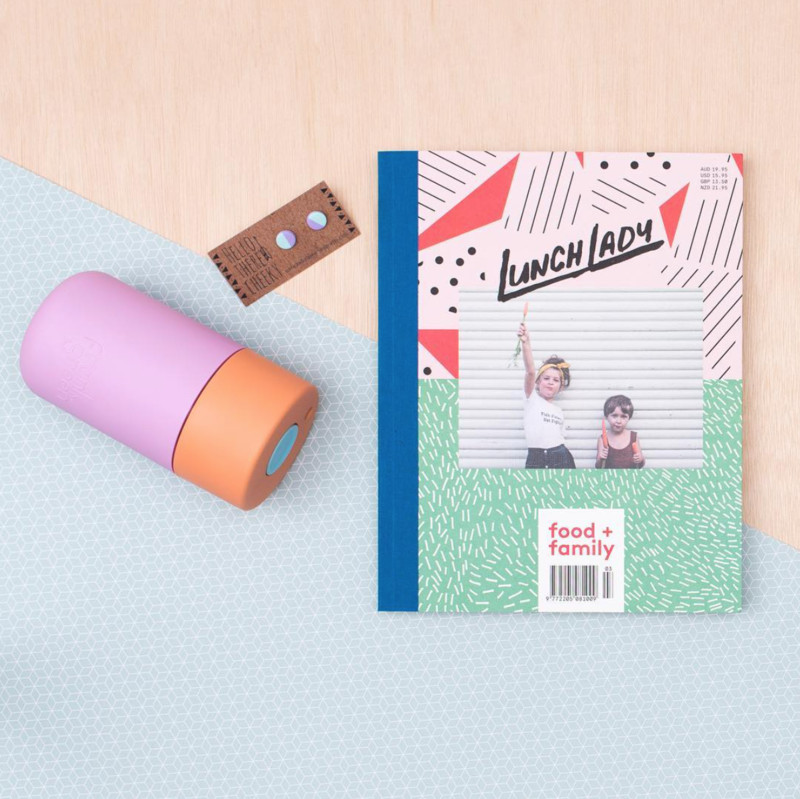 We love this idea because it not only saves well-intentioned types traipsing around the shops looking for the perfect gift, it piles on the prezzies AND bundles up parent-tested products in easy peasy style. 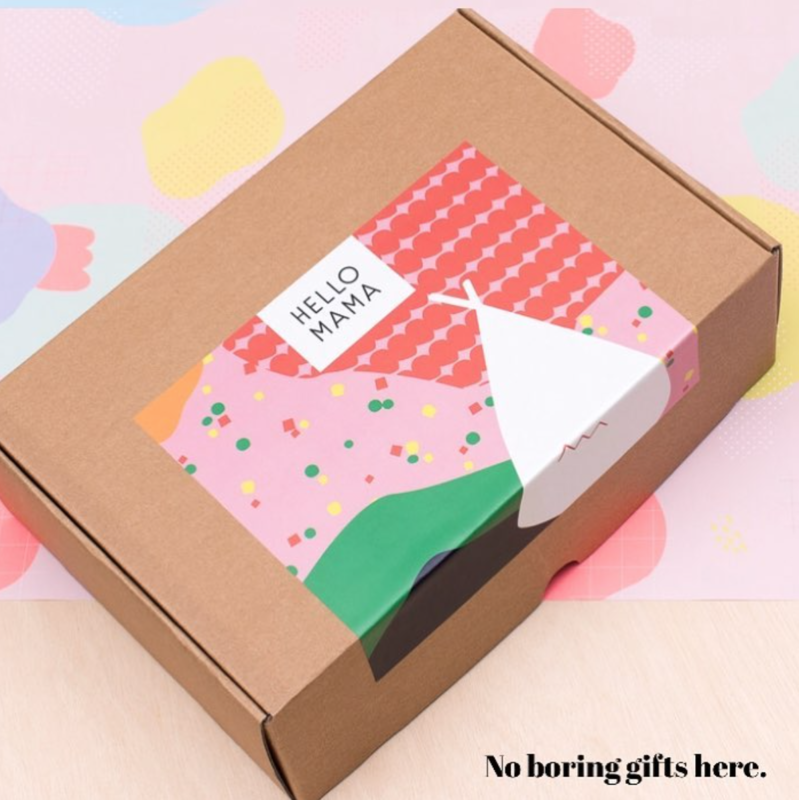 Hello Mama has curated gift boxes to suit a whole bunch of budgets, so you can match your gift to your wallet to your mama – and come up trumps. Ta-freaking-dah!